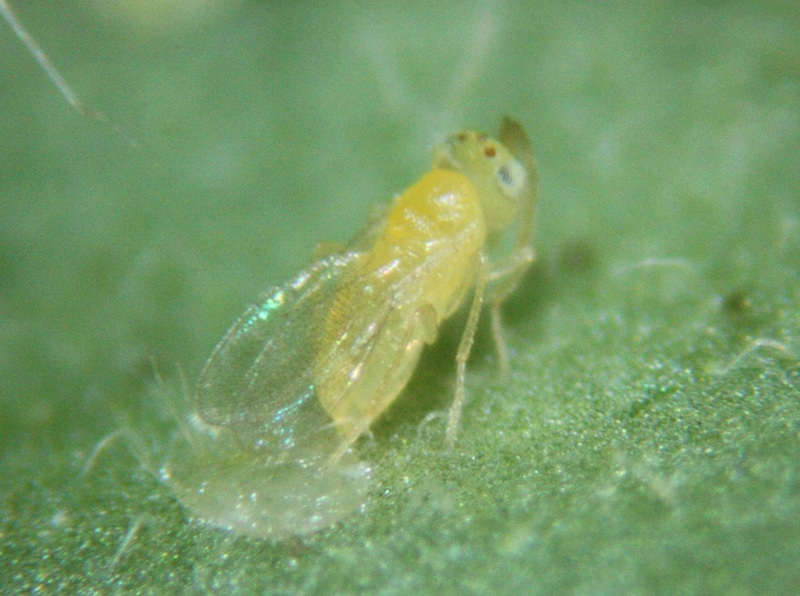 Our lab focuses in understanding the interactions among the components of our biological model (tomato-herbivores [whiteflies and aphids]-natural enemies [parasitoids and predators]) and what factors regulate these interactions. Organismos Benéficos para la Agricultura SA de CV. Funding: Mexican Council for Science and Technology (Conacyt). We perform studies to better know basic aspects in the biology of insects such as their life cycles, the duration of their developmental periods and their reproduction process. Our group is interested in describing behavioral traits of insects. We focus mainly on foraging behavior and courtship behavior. For example, we are interested in understanding how these behaviors are modulated by factors such as the aromas, the acoustic signals or the presence of predators. We are interested in understanding to what extent, behavior can influence the genetic structure in genetically different populations. Julio S. Bernal (Texas A&M University, USA). We are also involved in a project to understand how a pest has evolved in different regions of the world. 1) Assessment of lethal and sublethal effects of insecticides. 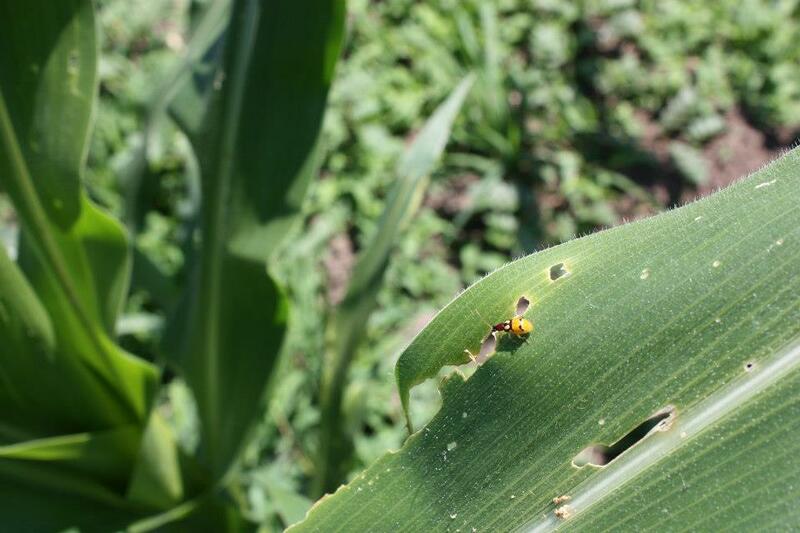 2) Impact of transgenic crops on insects. 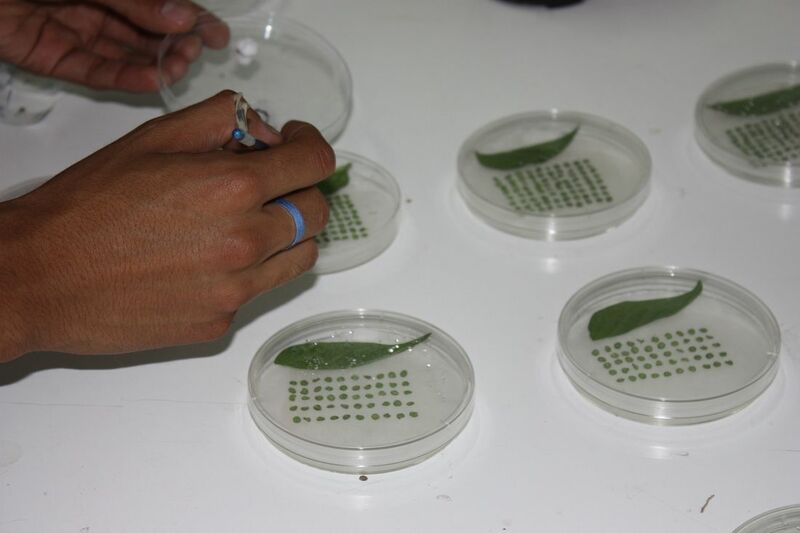 These bioassays are important and help to assess biosafety, effectiveness of insecticides, potential employment of odors as attractants or repellents and, determining resistance of crops to herbivores.